EXTRA! EXTRA! 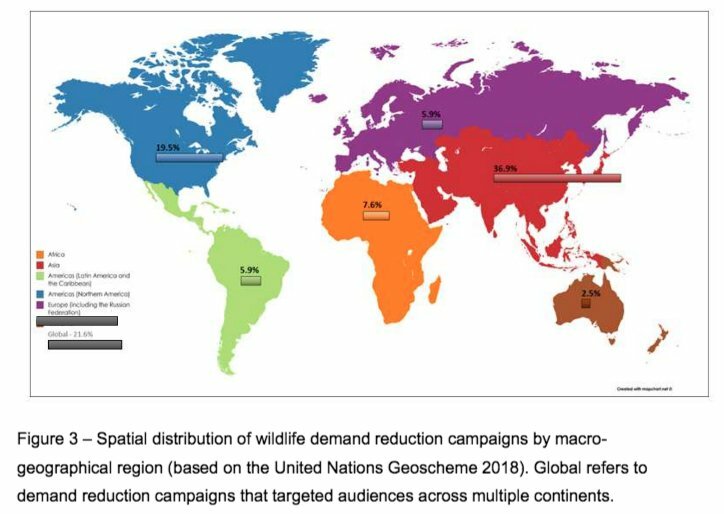 Just out in the journal Conservation Biology is a review of of demand reduction interventions for wildlife trade products. My co-author Anita Wan and I reviewed more than 200 campaigns and look at they were distributed through time, space and in terms of biological groups (see below). We also looked at what information was reported by different campaigns and how they were evaluated. Read it all about it here!